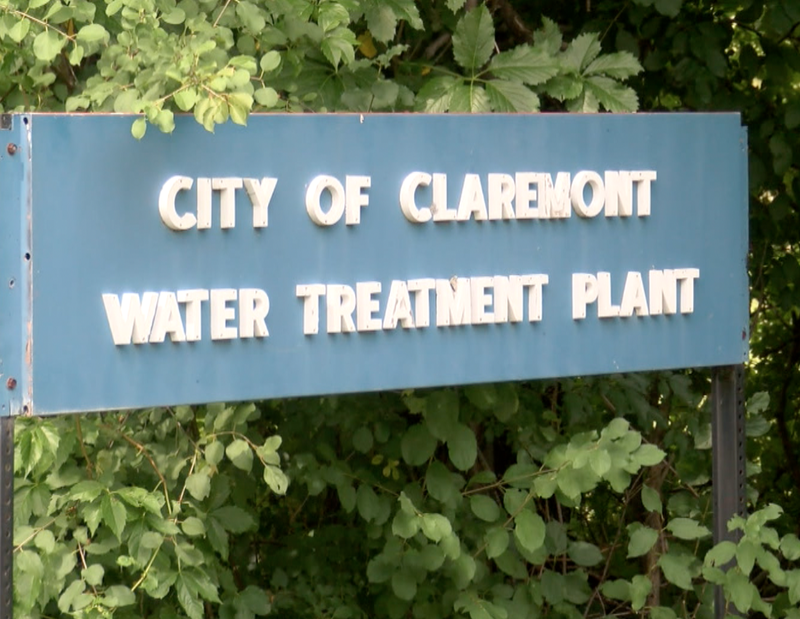 The Claremont Director of Public Works, Scott Sweet, has asked Claremont to take part in a voluntary water conservation effort due to the continuing drought conditions. The water ban is effective immediately. If your water comes from the city’s water system you are being asked to refrain from watering grass, washing cars, filling pools, and all other non-essential water use. Sweet said this notice is not meant to alarm the city and reminds residents there is still an adequate amount of water in the system, but the forecast calls for significant dry conditions over the next three months and therefore the city is being proactive. If the conditions persist there may be additional restrictions. This water restriction is in effect until further notice.